Mallrat	has had 17 events featured on GiggedIn in the past. We totally froth over this artist and will have them again soon. Grace Shaw, who performs as Mallrat, is an Australian musician, singer, and rapper from Brisbane. Mallrat got her name from a song by The Orwells - Mallrats (La La La). 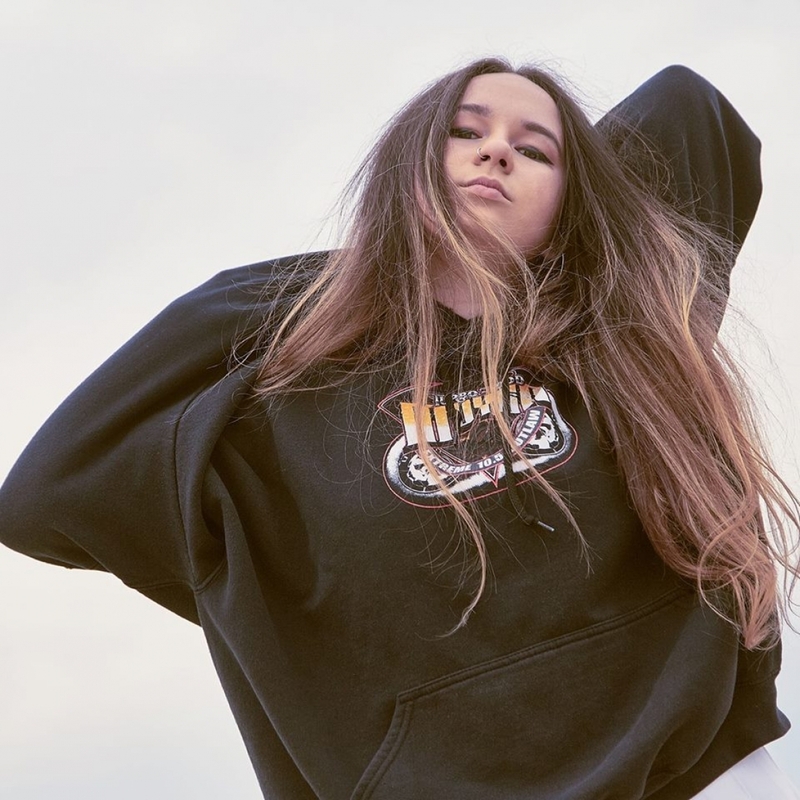 Mallrat began writing music as a high school student, as she started making music in Year 11, first releasing music in 2014. She has performed at Splendour in the Grass, and alongside artists such as Peking Duk and Allday. She attended Ascot State School from 2004-2010.